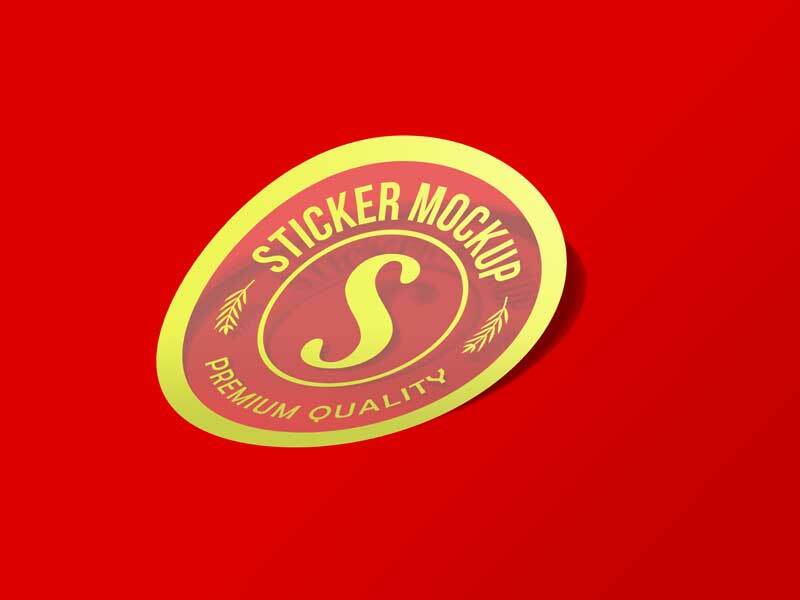 Well there is no shortage of designers these days, people are so much aware what to take and which profession to adopt because of the rapid advancement, technology, expansion of design field, success ratio, technicality and scope of this sphere. Many short courses and degrees are educating the students all across the globe and their interest tells us how farfetched this domain is going to be in future. Diversity, new vistas and new tools are being explored every single day just to give a new touch and a new feel to the field and its capabilities. Designing and creativity are two names of the same thing, or if I say one of the same thing then it won’t be any wrong because when it comes to produce and invent, creativity naturally takes the lead. To make is to invent and to be inventive means being open to ideas, thoughts and information. The more perfection one brings to the table makes him top-notch into his expertise. Expertise and exploration, both are equally important, it is a two-way road; the lack of any of these would definitely affect the outcome. The beginners usually wind obstructions in the field as experts and professionals never leave any mark or void to be filled by a contemporary or by the beginner. Therefore it is always a tough job in the start till the time when your work is acknowledged however one should not stop till the success, there are many ladders to step up and upgrade one’s skill you see. Let the success roar and make history. Your setbacks should become your comebacks. 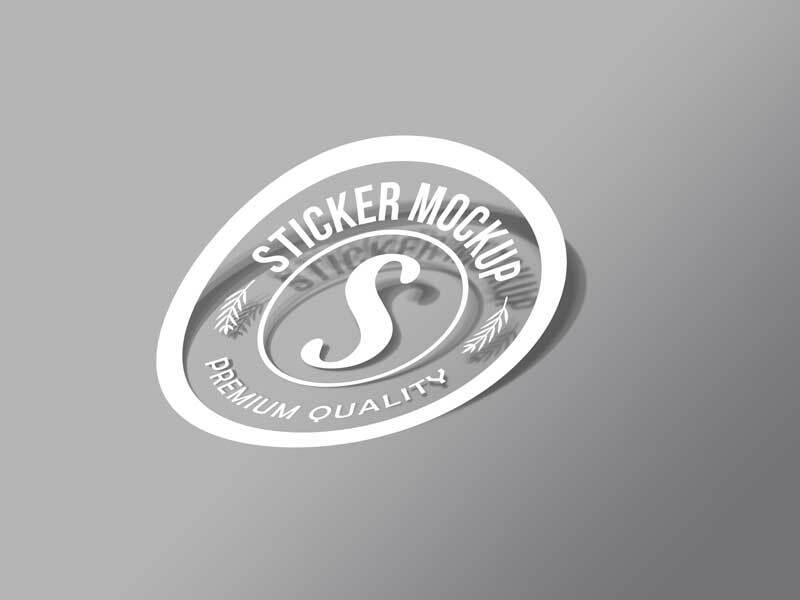 Coming towards my today’s post which is about a free sticker mockup PSD for your next branding design project. 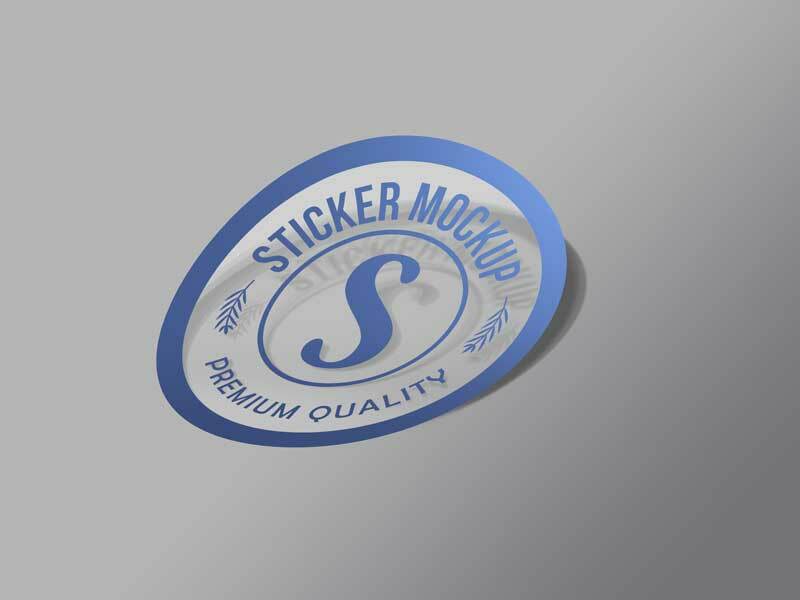 You may insert in the graphics, sticker designs, logo designs and make use of it the way you like. 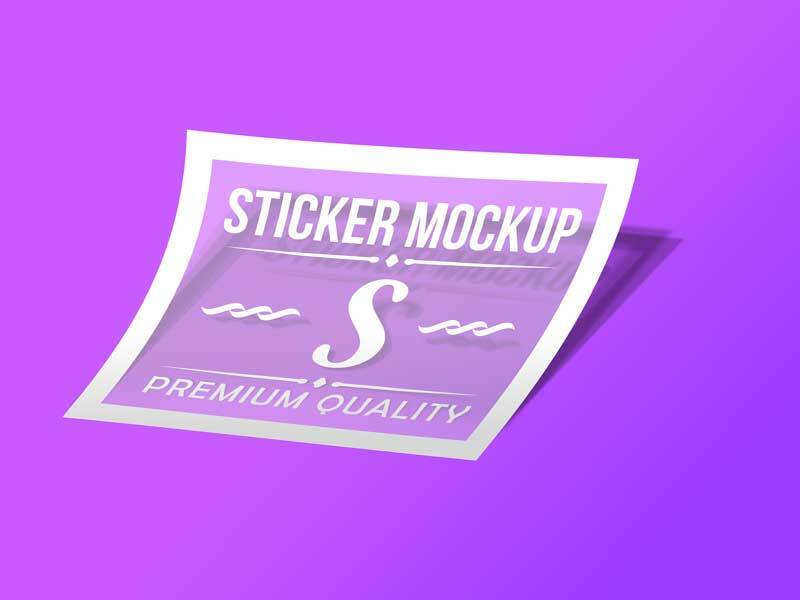 This mockup is designed for transparent stickers so place your typography and use fill opacity 40% so you will get a super realistic outcome. We have shared two examples inside smart object. For more interesting collection of art/design I am sure you will like to pay as a regular visit, don’t you? Also do not forget to click on the subscribe button. Here we go.